Do you have patterns for these or are you free handing it? I just found your pups, they are great. I tried to follow the link, but it doesn’t work. Can you send another link? 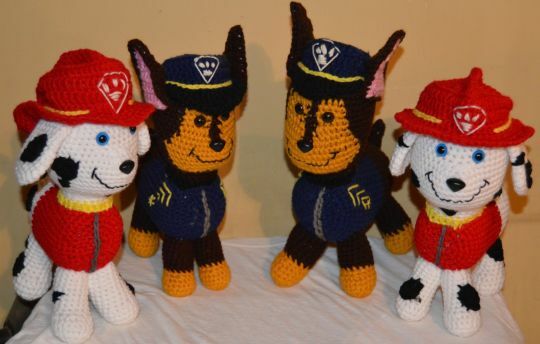 I would like to make these for my granddaughter, she will be 2 in May, and loves puppies.